Be in Control with Versatile, Simple Tools. 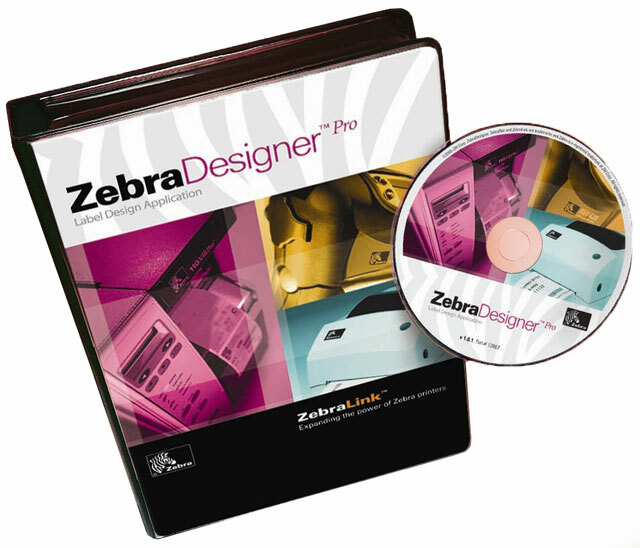 Extending the power of ZebraLink, Zebra Designer Pro barcode label design software brings new ease of use and power to the desktop. Featuring an intuitive, Windows-based interface and a WYSIWYG label designer, plus new Design and RFID Wizards, Zebra Designer Pro makes creating complex labels based on fixed or variable data click simple. With new printer configuration tools, gain greater control over printer settings and memory for simplified printer management.